Fixed-rate mortgages come in two main types: 30-year and 15-year loans. Though there are other variations, such as 10-, 20- and even 40-year home loans, the 30- and 15-year terms make up the bulk of fixed-rate mortgages that are written. So which type is right for you? While there are other decisions to make when shopping for a mortgage loan - such as how much of a down payment to make and whether to choose a fixed- or adjustable-rate loan - the choice of your loan term is one of the most important. And the right pick may not be obvious. • How much can I afford to pay for my mortgage each month and still have enough money left over to meet other financial goals? • How long do I plan to stay in the home? • How does the pay-off date fit in with my financial goals and dreams? Next, consider the pros and cons of both 30- and 15-year fixed-rate mortgages. Like your father's Oldsmobile, the 30-year fixed-rate mortgage is the granddaddy of home loans. It will have lower monthly mortgage payments than a comparable shorter-term loan. As a result, you'll have more disposal income for your living expenses, or to funnel towards saving for retirement, college tuition, or whatever goals are important to you. Because your monthly payments are lower, it's easier to get approved for a given loan amount. You can take out a larger loan with a 30-year mortgage that you could qualify for with a shorter term, meaning you can buy a larger or nicer home. Even if you plan on paying it off faster, a 30-year mortgage provides you with flexibility. Most mortgages allow you to make additional payments without penalty these days, so you can add a bit extra to your mortgage payments each month and still pay it off in 15 or 20 years if you choose to do so. Meanwhile, you've still got the option of making just the minimum monthly payment if you hit a financial rough spot. Even if you don't plan to live in the home for a long time, a 30-year home loan can make sense because you're not tying up a lot of money in mortgage payments while still building equity toward your next home. This mortgage is shorter and sweeter than its 30-year counterpart. Because 15-year mortgage rates are significantly lower, you can build up your home equity more rapidly. 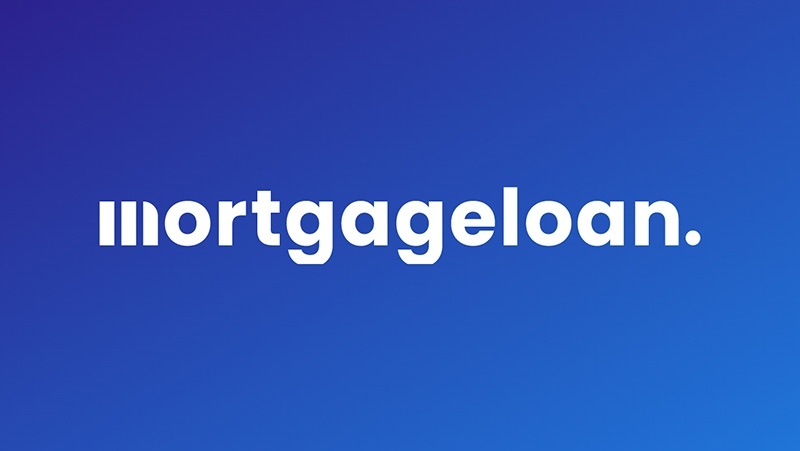 And a huge perk is that you'll pay less mortgage interest over the life of the loan, which ultimately will result in more money in your pocket. However, your monthly payment will be higher than on a comparable 30-year mortgage. You may have more trouble qualifying for a 15-year loan in the amount you want, or may not be able to buy as much home as you'd like. On the other hand, buying a smaller home with a 15-year mortgage can pay big financial benefits down the road. You'll pay a lot less interest over time and can use your rapidly building equity in a few years to buy an even nicer home that you could have bought with a 30-year mortgage. One of the most popular uses for a 15-year fixed-rate mortgage is to refinance out of a 30-year loan you've been paying down for several years. After eight to ten years, you may find that you can refinance into a lower-rate 15-year loan with little or no change in your monthly payments while whacking several years off the term of your loan. A 20-year fixed-rate mortgage can be a nice compromise between a 15- and 30-year loan. You're not paying quite so much in principle each month as on a 15-year loan, but you're still paying it off a lot fast than a 30-year mortgage. However, you generally don't get quite as much of a reduction in your home mortgage rate, proportionally speaking, with a 20-year loan as you do with a 15-year mortgage, when comparing both to 30-year mortgage rates. The reduction from a 30- to a 20-year mortgage rate can be fairly modest, then takes a bigger drop when you go down to 15 years, which offers the best mortgage rate of the three. However, the rate gaps among the three types of loans can vary over time, so it pays to check out the latest mortgage rates before deciding. The ultimate decision will be based on your cash flow, how you want to spend it, and how quickly you want to build home equity and work toward owning your home free and clear.